About Our Club:HistorySt Nicholas Athletics Club was originally founded in 1982 and was a highly successful competitive club. 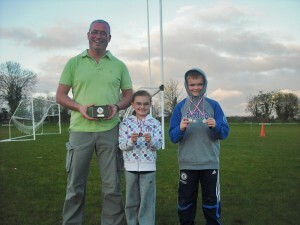 The club also hosted many cross country events including national and European events in Morrison’s fields. After many years of success the club dissolved in 1992. St Nicholas A.C was resurrected as a club and was registered and affiliated with Athletics Ireland on the 1st of February 2011 as a primarily juvenile athletics club. Currently the club are training the juveniles towards the track and field competitions from April to August 2011. Cross country training will then commence in August for that season. 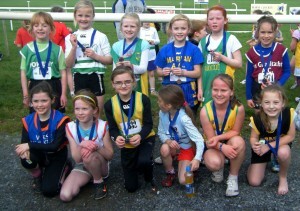 As of the 10th March 2011 the club currently has 46 registered members. Training takes place every Tuesday night between 7pm and 8pm at the Fr Ferris Community Field alongside Castlelyons Primary School. If you are interested in joining the club as an athlete, a coach or a club officer please contact Club Secretary. 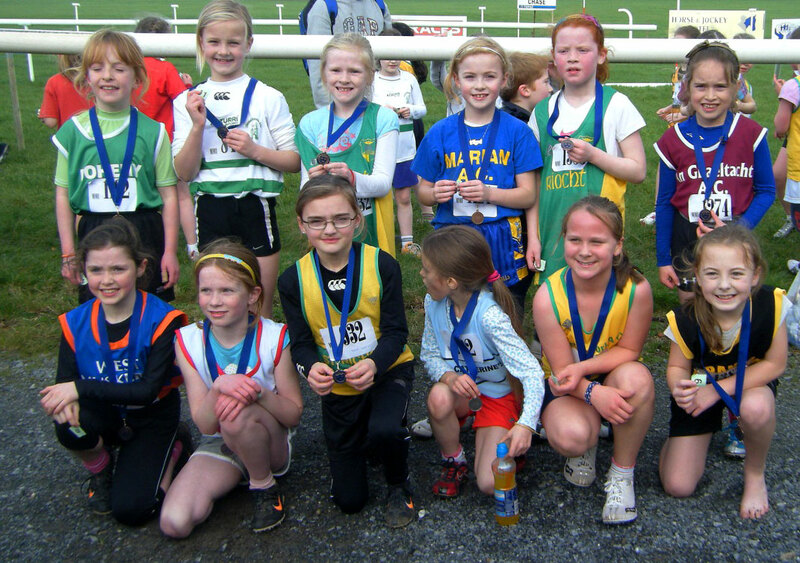 The club is also affiliated with Cork County Athletics Board and the East Cork Athletics Board. The track and field season starts in April. 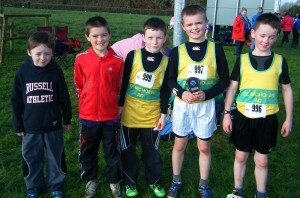 Anyone interested in joining the club please fill out this form St Nicholas AC Reg Form. 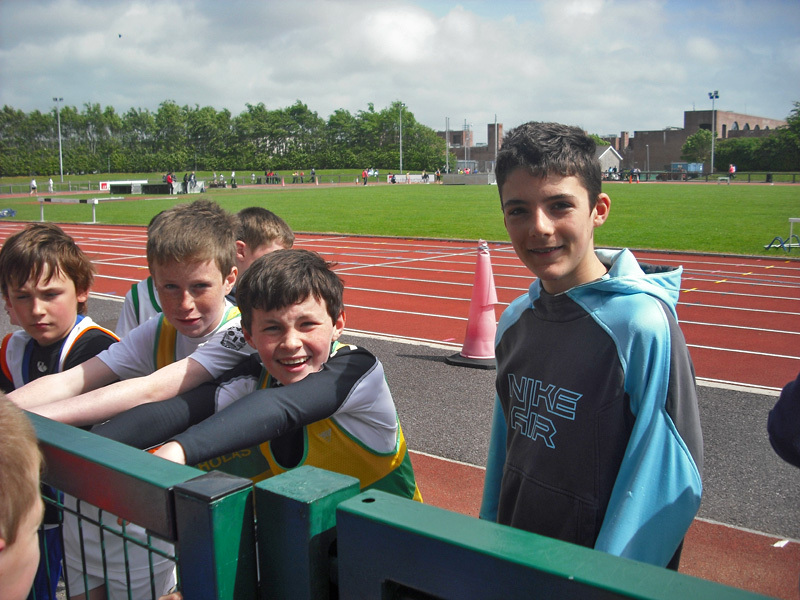 The registration fee for 2015 for a juvenile (U-19 years old) is €15 – €12 of which goes to Athletics Ireland – with a fee of €1 per child per week’s training being asked to assist in the club’s development. Please return the form with the fee and the child’s birth cert to Pat O’Sullivan at any Tuesday night training session. 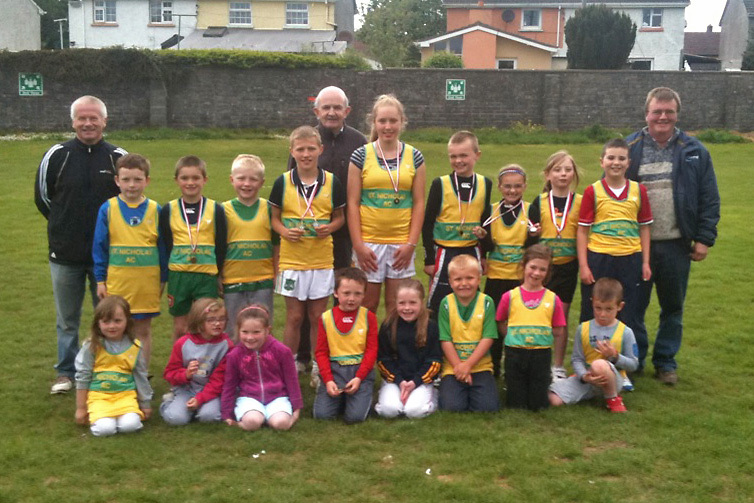 Adult registration fee for 2015 is €20. 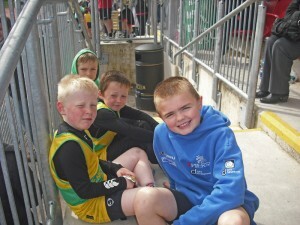 Any queries please ring Pat on 087-8188612 or e-mail stnicholasathleticsclub@gmail.com.